Product prices and availability are accurate as of 2019-04-15 03:00:26 UTC and are subject to change. Any price and availability information displayed on http://www.amazon.com/ at the time of purchase will apply to the purchase of this product. 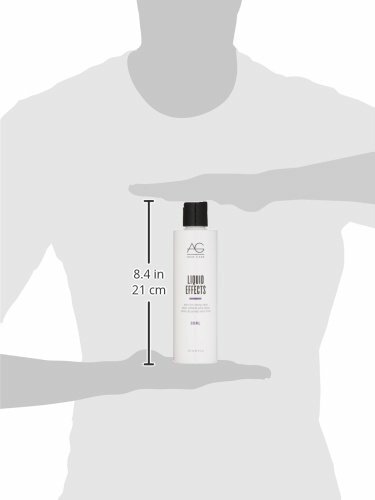 Long-lasting hold, incredible shine and humidity-resistant, this alcohol-free lotion is loaded with proteins to bring back elasticity, strength and natural curl to your hair.